We all are aware of problems like pollution, mismanagement of waste, and deforestation - all of which are consequences of urbanisation and industrialisation. It is admittedly quite hard to give up on our day to day luxuries even if we understand what it’s costing us, but if we can take even the minutest steps in our everyday routines and actions, we can contribute a lot towards a more sustainable world. Having an apartment with all required electronics fitted is quite common nowadays. Taking small steps like - reducing the amount of time for which the water heater is plugged in or - fixing time for enjoying the air condition can have significant impact. While buying new appliances check for a minimum of 3 star rating, use geo thermal energy wherever it is feasible. 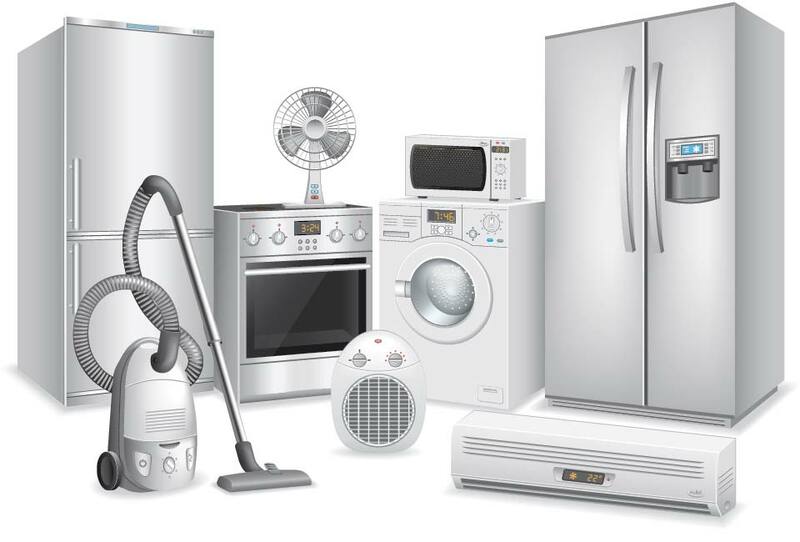 Geo thermal cooling system, water geysers and air heaters are a blessing when a reduction in the usage of these appliances is not possible. 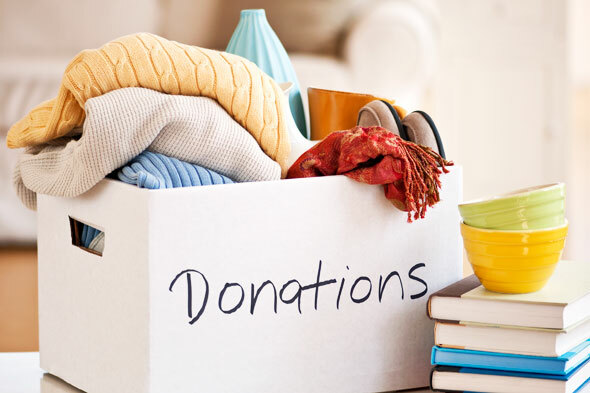 ‘One man’s trash is another man’s treasure.’ Giving away things that are not useful to you anymore would not only bring a smile to someone’s face but also reduce waste. If you don’t throw an item away and instead decide to reuse it, it’s called recycling. Recycling reduces the amount of garbage in landfills and other dumping places, hence mitigating land and water pollution too! Recycled metals are also used as a source of energy. A mere plastic bag can remain in nature for hundreds of years without getting decomposed, so choose to use the same plastic bag repeatedly instead. 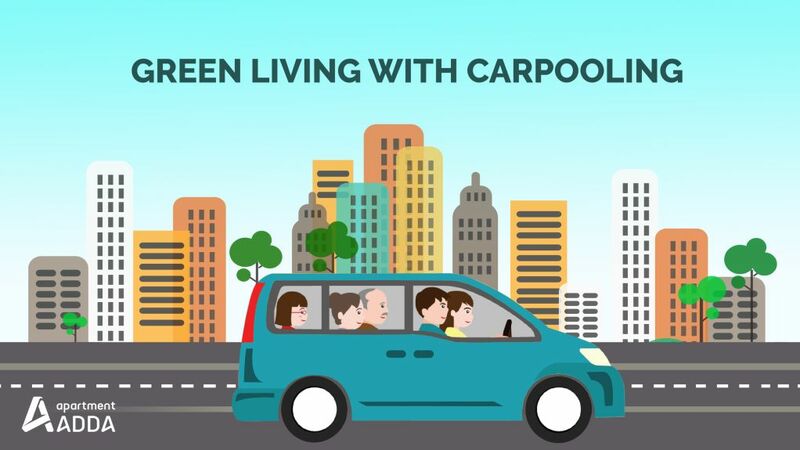 Sharing a four wheeler so that more than one person travels in it to reach a destination is called carpooling. It reduces the number of vehicles on the roads hence decreasing the congestion on highways, not to mention the carbon emissions and air pollution. With the recent hikes in fuel prices, the solution is highly economical. A flood of mail awaits every second morning on our doorsteps and more than half of them are bills and notifications. They end up in the trash can after a cursory glance. 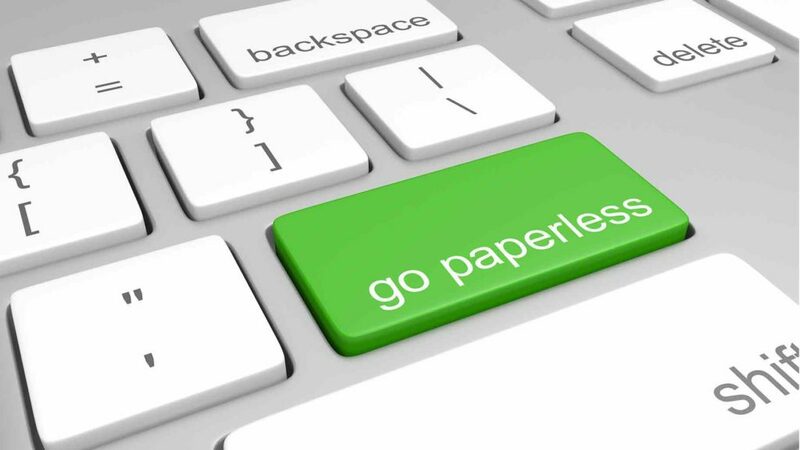 We live in a digitised world and switching to e-bills and online notifications will reduce the task of the unnecessary clutter created and the demand of paper. Instead of receipts in ATM, SMS notifications are more convenient as they last longer and do not require to be kept somewhere safely. Accessing them is far easier than scrounging through towers of office files! There are a million little ways to step towards a healthier, greener planet. And if we encourage people around us to take these steps along with us, we will reach this goal even faster. Paper saving is a practice that we can incorporate in our everyday lives for a better future and community. Small contributions like these over time add up to a bigger impact.